Hi, I’m interested in AUDI &amp; VOLKSWAGEN NEW AND SECOND HAND PARTS. Please contact me. Thanks! Great conditions low km's engine in stock. Scrapyard Masters is a dealer of wide range of car engines, gearboxes, general auto spare parts (Flywheel, Carburetor, Bornets, Fenders, Doors, CV Joints, Rims, Diffs, Tyres to name a few. We have wide range of cars for strip for spares. Contact us today for quotes at: 0739607655 . VW Audi A3 1.8T gearbox for SALE!!! Selling a very nice VW Audi A3 manual gearbox 1.8T with 1 month guarantee, please contact Ricardo, Klaas or Neville on 011 887-9497 or WhatsApp us on 0634215713 or 0810658854 Hotline Auto Spares for more info!!! 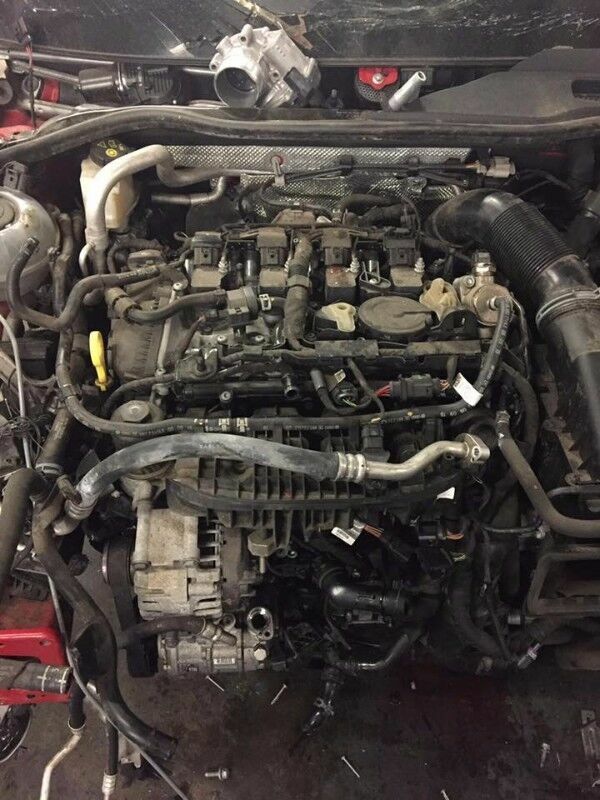 Audi A6 3Lt Engine breaking for SPARES!!! Audi A6 3Lt engine stripping for SPARES!!! Please call Neville, Klaas or Ricardo on 011887-9497 or WhatsApp us on 0810658854 or 0634215713 Hotline Auto Spares.